The summer is on its way to hit us at Kerala and so are the kids counting the days to their holidays. The usual vacation recipe for most families include visiting the grandparents, going to a few places, and majorly whiling away time sitting at home doing nothing productive and before you know it, the holidays are over. Childhood is one of the best times for you steer them into future success by helping them learn a few new things and hopefully discover what they like or dislike. 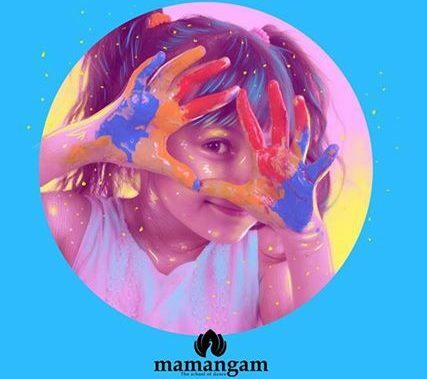 The team at Mamangam is looking to do so by having its first Summer camp from the 1st of April to the 7th. It is designed for kids in the age group 4-13. They have organized the camp with a lot of different activities. The daily schedule is from 9 am – 4 pm and it includes both planned and fun activities each day. The morning session from 9 am to 1 pm is fixed for the week and the post-lunch session is a new activity each day. Refreshments will be provided for the kids. Lunch has to be sent along with the kids or the parents can bring in lunch for the kids during the lunch break which is between 1-2 pm. The fee for the camp is Rs.7500. The intensive camp has the following sessions and they are conducted by eminent people from their respective fields to introduce and teach your kids to various arts. YOGA is not about being good at something. It’s about being good to your- self!! The class kicks off with Yoga at 9 am by Rohini Oberoi along with Ms. Meher. 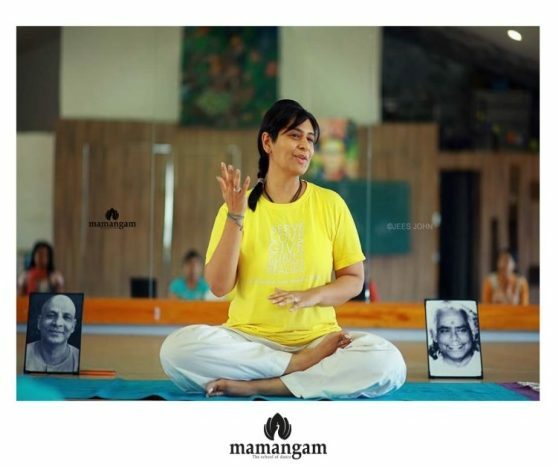 Rohini Oberoi is the owner and teacher of Kochi Sivananda Yoga Vedanta Centre (affiliate). 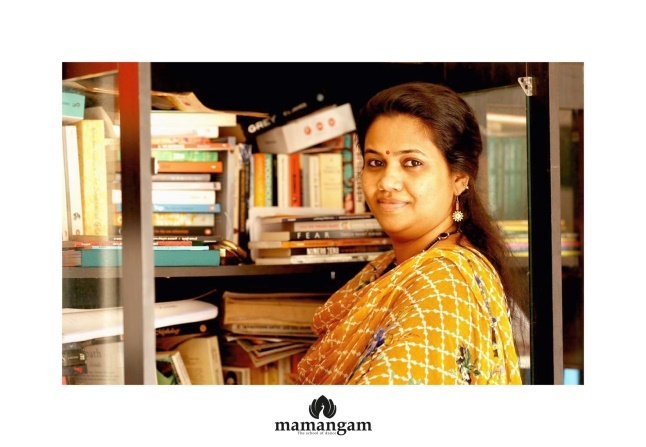 She is also the in-house yoga trainer at Mamangam. 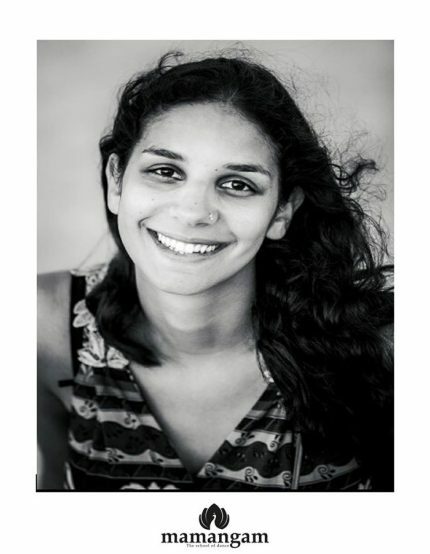 The second session is the contemporary dance sessions by a shining star in France and is also the resident artist at Mamangam. Great dancers are not great because of their technique but because of their Passion. Ms. Angele is looking forward to meeting the kids and spark such passion in them. The next session that follows is the Hip – Hop sessions which begin after the kids are given a half an hour break. Dance first, Think Later, it’s the natural order when it comes to dancing. The kids will learn a few popping and locking and you will soon have them do the moonwalks all over the house. The morning session comes to an end with the Lunch break that is from 1-2 pm. 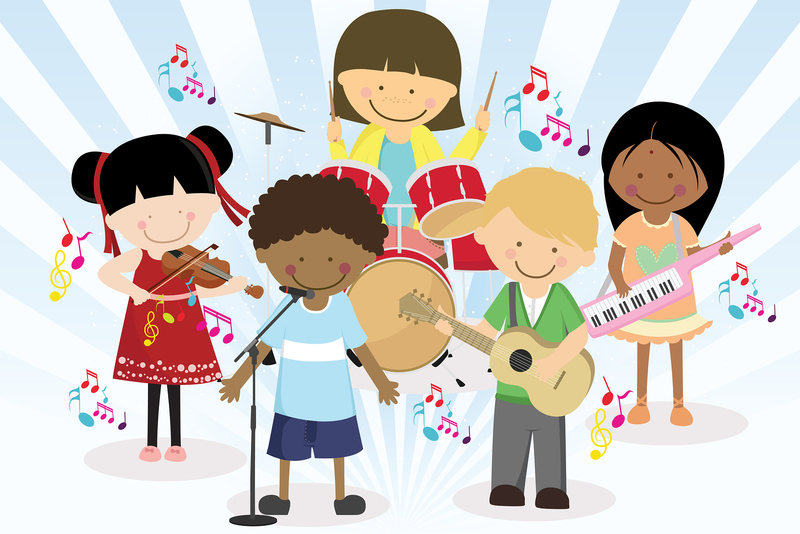 The kids will learn about different kinds of music. They will be taught on how to identify them. The session is taken by Ms. Priya. 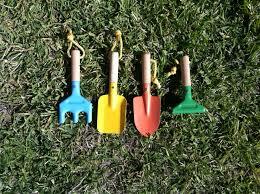 The kids will get close to nature today where they learn about gardening and the tips and tricks of the art. It is the time we got back to nature. Do not worry if your kids are asking if it is okay for them to carry your tawa or the bucket to class today. They are just getting all set to learn a thing or two about making music. 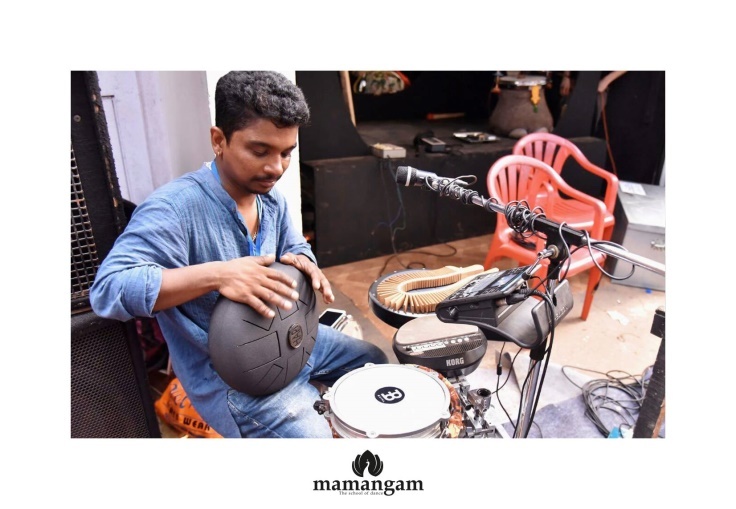 They will be learning the beats and rhythm from the percussion master Mr. Sunil Kumar. You have been packing their lunch all these days, so here is your rest day. The kids will take over the kitchen today and will be cooking you lunch. 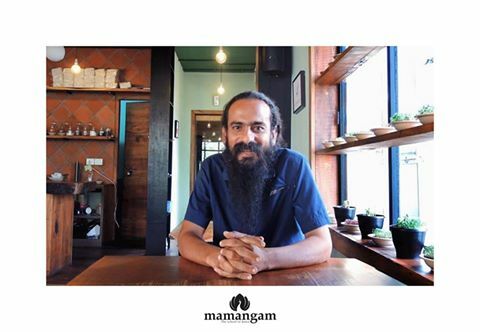 They will be learning the art of non –fire vegan raw food cooking from the owner and chief chef at Primate Raw Food, Mr. Eldho Pachilakkadan. Creativity is inventing, experimenting, growing, taking risks, breaking rules, making mistakes and having fun. 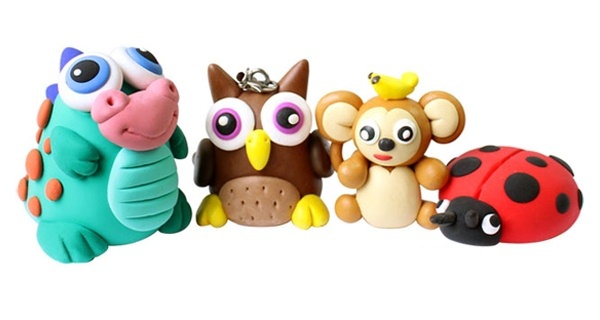 The kids will have fun creating their own models during the clay modeling sessions. The session is taken by Sooraj. Maya Ravaan will be played at the studio today. 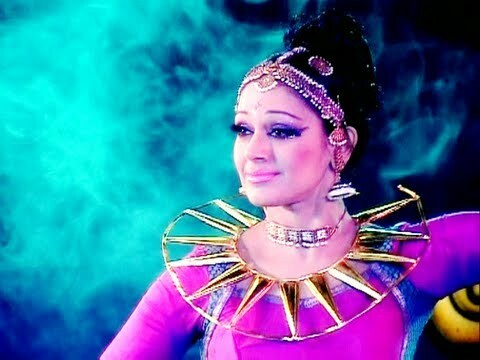 It is an epic retold with dance and drama and it is conceived and choreographed by the actor – dancer Shobana. Maya Ravan tells the story of the Ramayana. So be all ears when your kids get back from today’s session. We are sure the kids will have fun discovering themselves this summer. The greatest gifts you can give your children are the roots of responsibility and the wings of independence. 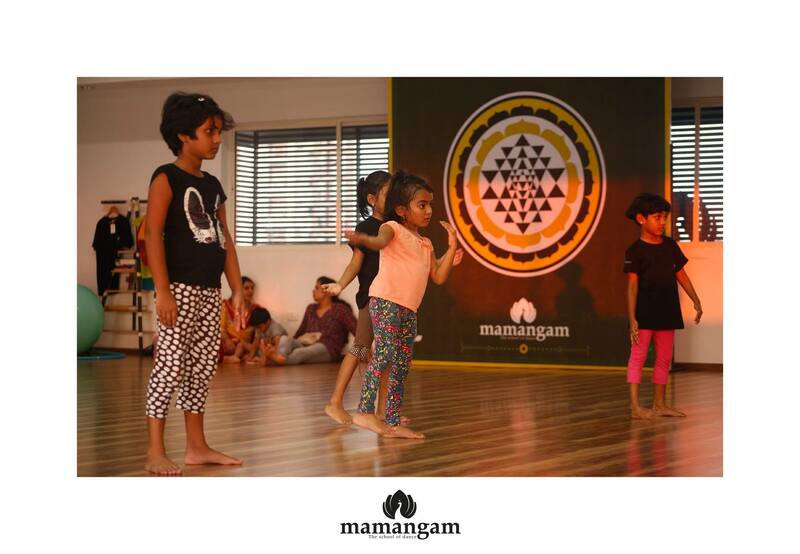 For further information about this event, you can contact the team at Mamangam on their facebook page – Mamangam- The School of Dance or call them at – +91-9744210101 or +91-9744930303.